The founders of America spoke of striving to form a more perfect union. It is right to ask, from time to time, whether we have reached the peak or whether there is yet work to be done. The current state of politics in our country leads me to believe that there is a "more perfect union" on the horizon. How far out on the horizon is yet to be seen. The conclusion of Thoreau's On the Duty of Civil Disobedience resonates with me. The progress from an absolute to a limited monarchy, from a limited monarchy to a democracy, is a progress toward a true respect for the individual. Even the Chinese philosopher was wise enough to regard the individual as the basis of the empire. Is a democracy, such as we know it, the last improvement possible in government? Is it not possible to take a step further towards recognizing and organizing the rights of man? There will never be a really free and enlightened State until the State comes to recognize the individual as a higher and independent power, from which all its own power and authority are derived, and treats him accordingly. I please myself with imagining a State at least which can afford to be just to all men, and to treat the individual with respect as a neighbor; which even would not think it inconsistent with its own repose if a few were to live aloof from it, not meddling with it, nor embraced by it, who fulfilled all the duties of neighbors and fellow-men. A State which bore this kind of fruit, and suffered it to drop off as fast as it ripened, would prepare the way for a still more perfect and glorious State, which also I have imagined, but not yet anywhere seen. Writing over 160 years ago, Thoreau had his hand on the pulse of the people then and, it appears, on people now. 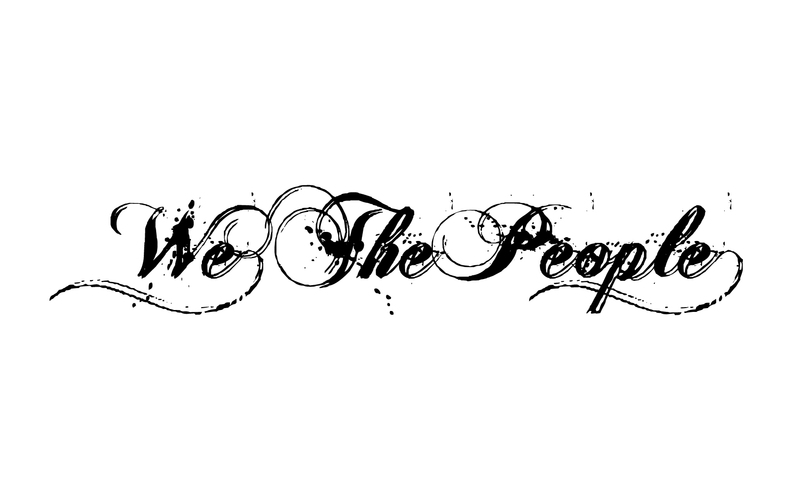 With growing discontentment in the two-party system in our country, I wonder if "we the people" could move forward in a way that values the individual, not necessarily the most powerful or the majority.